HomePointe | Lake Pointe Church | HomePointe is designed to help you take simple steps toward creating a God-honoring home. One of our core values at Lake Pointe Church is that God designed the family as the primary place for faith and character formation. We seek to inspire, equip and assist you to become intentional about building a God-honoring home one step at a time. HomePointe exists to create a culture of intentional families using three simple objectives. We hope to make it easy for you to become intentional at home by providing bite-sized, life-season specific ideas and resources. 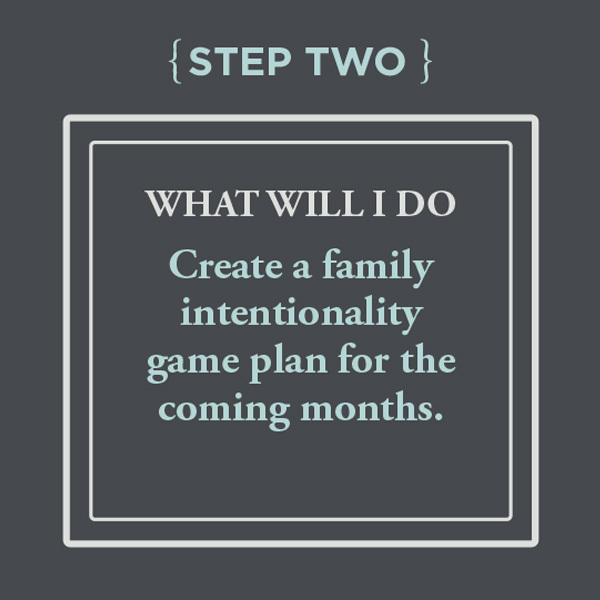 We hope to make it more likely that you will become intentional by nudging you to incorporate holy habits into your existing family-life routines. We coach parents to nurture the faith of their children one step at a time using birthday specific Faith Path kits. 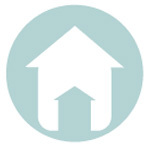 HomePointe is designed to help you take simple steps toward creating a God-honoring home. Since most of us are called to worship God through the intimacy of marriage and the blessing of children, we need to understand the purpose and priority of family life. Find resources and tools to help you parent in an age of technology and decvices. Young adults can become intentional about their future. Couples work toward becoming one and create times of connection to thrive. Parents can launch simple faith formation routines. Grandparents can use their significant influence to point the next generation toward God. This four week class beginning September 14 will encourage and instruct you on how to aim your child’s heart towards God, and how to love, cherish and discipline your child well through different seasons in their life. Below are the campuses and times when this class is offered. HomePointe offers a wide variety of tools available to help those in any life season take steps toward creating a God-honoring home. We encourage you to explore our Assessments, Pointers, Idea Cards, Initiatives, Faith Path Kits, and Faith-filled Holidays online or at your campus HomePointe center. For more detailed information, download the complete OVERVIEW GUIDE. We encourage families to take HomePointe appraisal several times a year to help you assess how intentional you have been at home and what small steps you can take next. Click on the steps below to get started now! This class will encourage and instruct you on how to aim your child’s heart towards God, and how to love, cherish and discipline your child well through different seasons in their life.